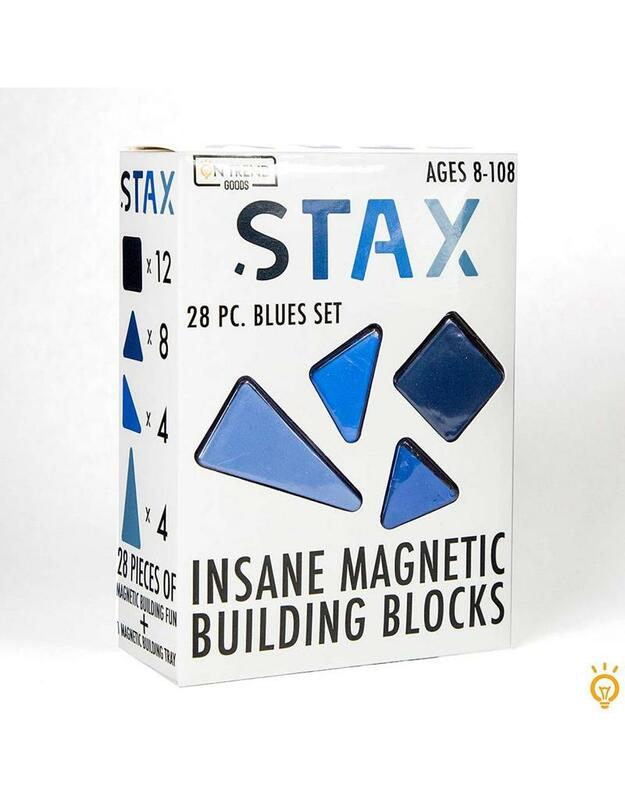 Called the Insane Magnetic Building Blocks, these sets come with 28 pieces and 1 magnetic tray. They are designed for kids and "kidults" inspiring creativity and imagination as building takes place with almost no limits! Mix the different colored sets for even more insanity!